Check me in my full Stella Mc Cartney garms bringing you the latest Paulette Takeover for Reform Radio. For April, I’ve got a blinding mix from one of London’s finest, the lady Marcia Carr of Two Decks And A Mixer / Rinse FM fame and aka Marcia ‘Da Vinyl MC’ – the Kweeen of Quality Vinyl Vibes. Here’s ‘Manchester I Like Your Style’ – capturing some of the city’s most stylish individuals… In words and pictures. In celebration of the opening of Manchester’s newest, chic boutique hotel – Dakota (Manchester). 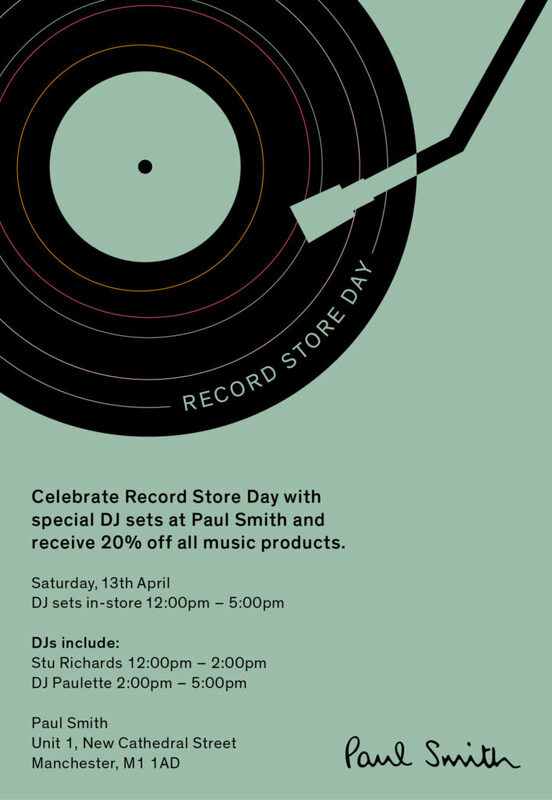 It’s become a tradition #RecordStoreDay find me and Stuart Richards gracing the decks at Paul Smith #Manchester(Cathedral Street) on Saturday April the 13th – we’ll be there from midday until 5pm. PLEASE ROTATE YOUR SCREENS … This was the closing of yesterday’s excellent #MusiciansUnion #WomenInMusicConferenceheld at HOME in Manchester. Panel includes Dame Evelyn Glennie#JessPartridge(PRS) Laura White (Songwriter) #LadyIce (Grime / R n B) and was moderated by Kelly Wood the MU’s Live Performance Official. I was rifling through my archive videos on Facebook and stumbled across this clip from the BURN FG DJ AWARDS 2007. The awards were voted by the public and I was a relatively new resident in Paris. To say I didn’t realise what weight I was punching at then is a total understatement but when you see the talent in the room you will know immediately. 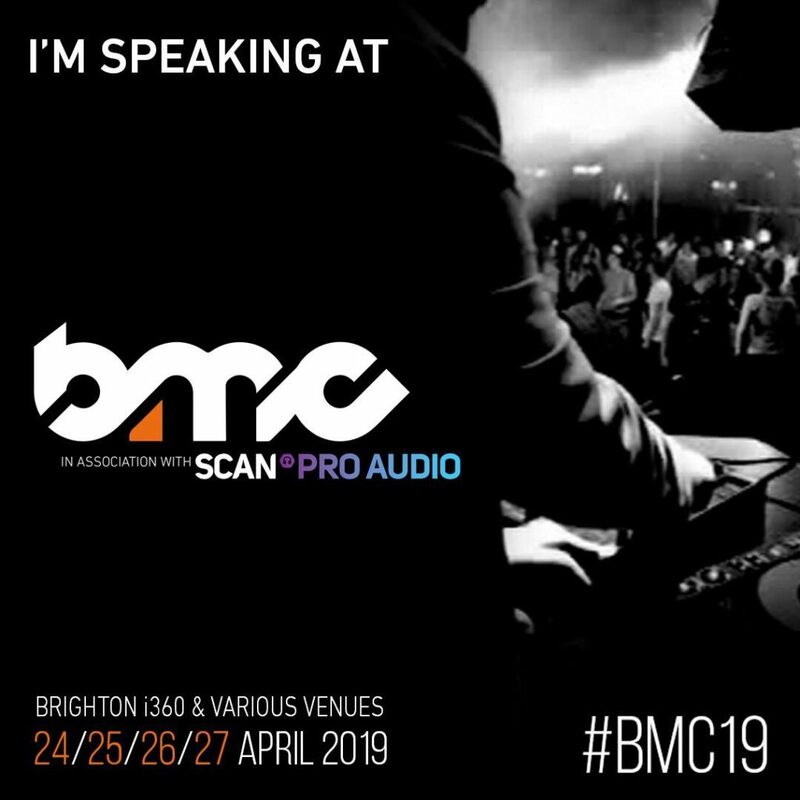 I’m excited to announce that I am heading to Brighton on April 25th, 2019 to speak on a panel at the bright and bubbly Brighton Music Conference. I will be part of the ‘Electronic Music: A Way Of Life’ panel alongside some esteemed and rather wonderful top secret (for now) panellists. The Cause – London’s DIY, Underground dance space – is holding a UK-wide fundraiser in honour of Keith Flint with 100% of ticket sales going to our partner charities, dedicated to improving mental health and preventing male suicide. The first National date is at The White Hotel on 21/03/2019 and I’m playing. Who’s in? Here is the listen back to my first live show from the brand spanking new Reform Radio studios in Manchester. This month I was honoured with the patronage of a real life MBE – Norman Jay MBE. He’s probably the first person with an MBE to be heard on the station and a definite first for my Takeover Shows. Enjoy.